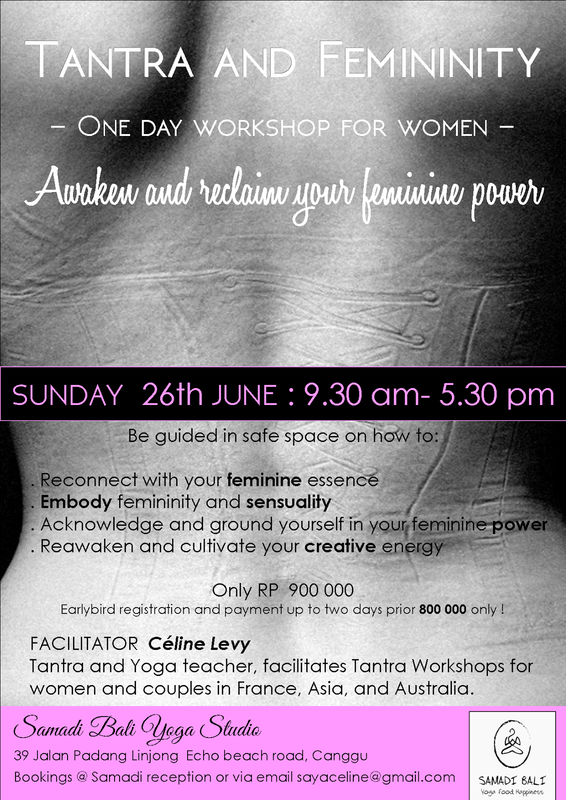 "Tantra and Femininity" workshop, oh yes we felt the Shakti that day! They've done it! 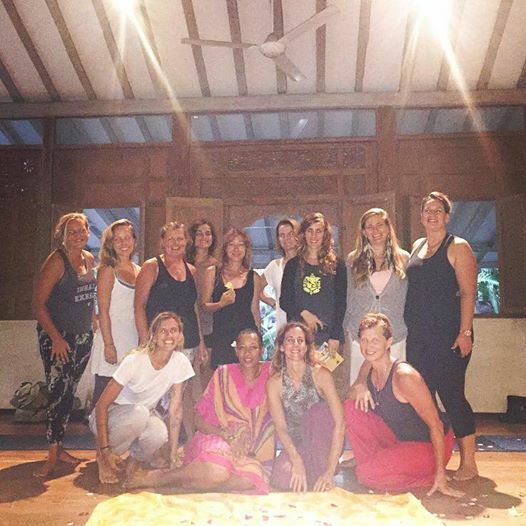 A powerful group embracing it all day, from laughter to tears , from integration and contemplation to embodiement practices. It was Saraswati day and the goddess of creativity and art couldn't have been more pleased. Next workshop is on this month, put a cross on your calendar ! 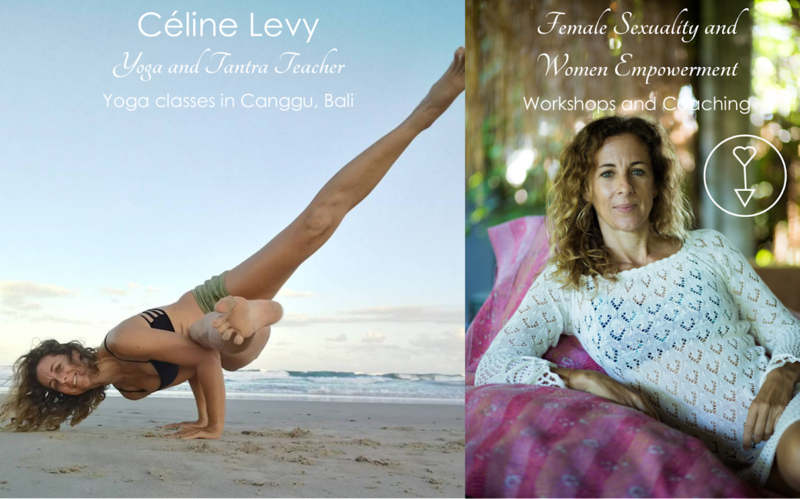 Feline 1 "Tantra and femininity" really is a game changer in term of understanding masculine and feminine energy and integrating feminine empowerment.